1. Which of King Rehoboam’s wives did he love the most? 2.How many children did King Rehoboam have? 3. What king was victorious over Jeroboam, son of Nebat? 4. Who did King Asa rely on for victory against Baasha, king of Israel? 5. What prophet tried to warn King Jehosophat and King Ahab against attacking Ramothgilead? 6. Who did King Jehoshaphat appoint as the chief priest? 7. What did King Jehoshaphat build with king Ahaziah that were later destroyed by God? 16. What priest organized the overthrow of Queen Athaliah? 17.Name three places Paul traveled to on his second missionary journey. 18. What reward did Jesus promise the Church at Philadelphia? 19. What did John see when the fourth seal opened? 20.Why is Babylon destroyed in the end times? 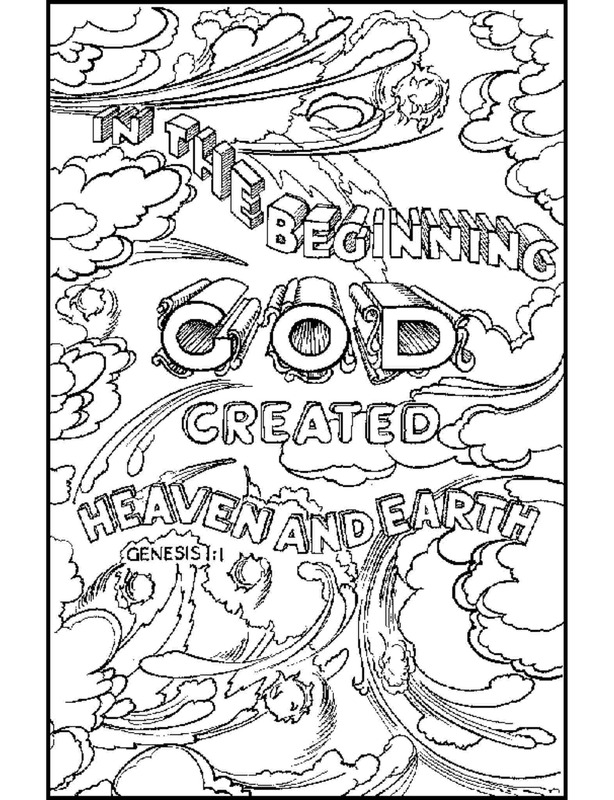 Color in this page and send it in with the rest. I can still see it.. 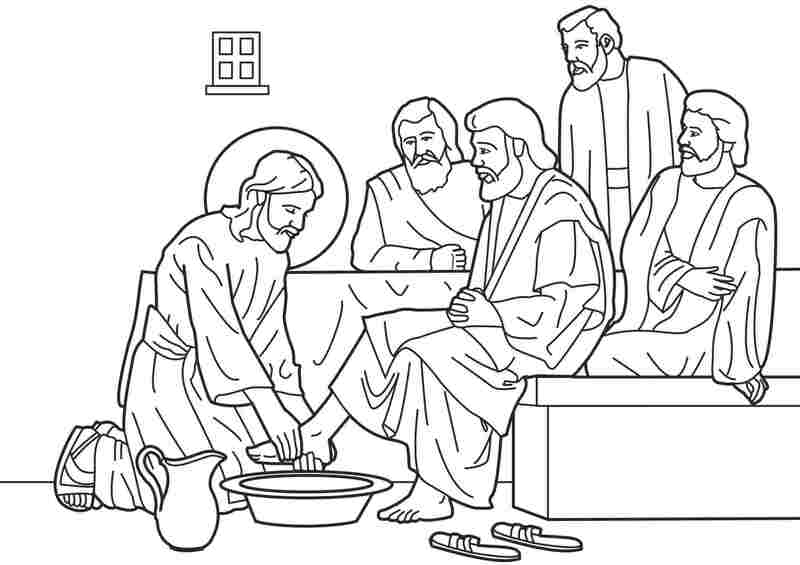 I posted a new link to a new coloring page.